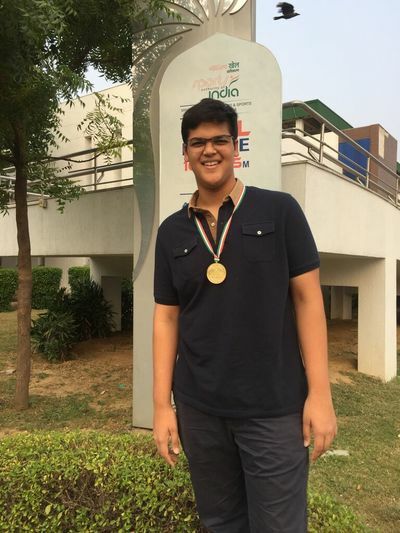 My name is Pushan Jain and I am 18 years old. 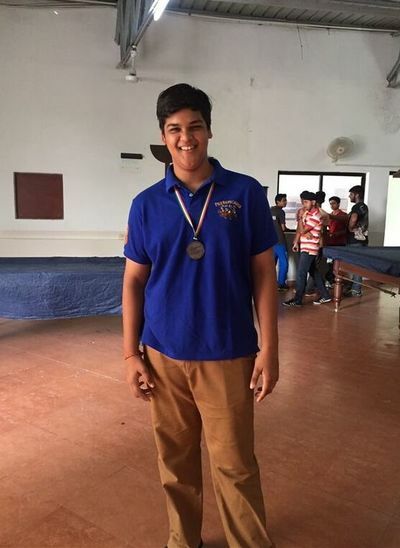 I graduated from Vasant Valley School, New Delhi in 2018 and will be completing my undergraduate education from NYU Stern School of Business by 2022. 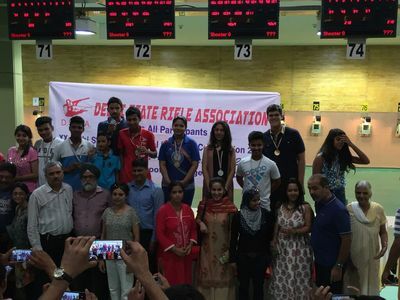 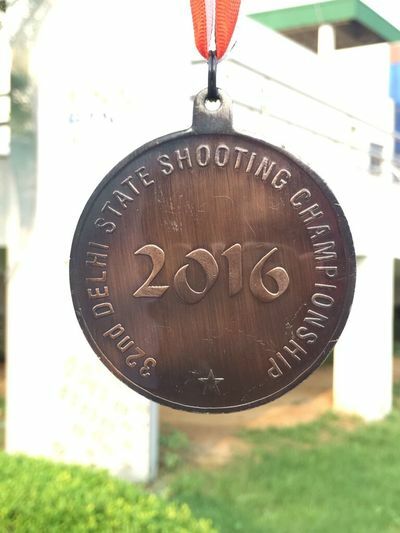 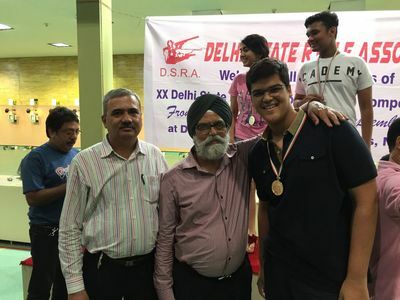 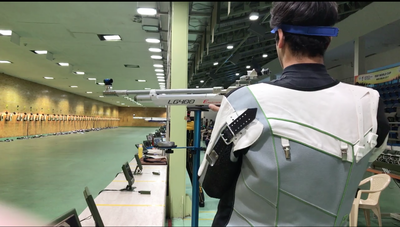 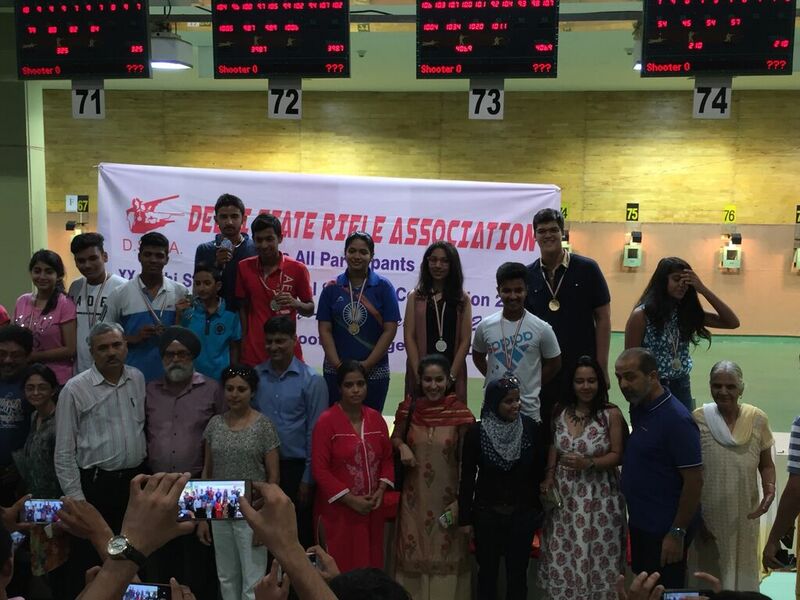 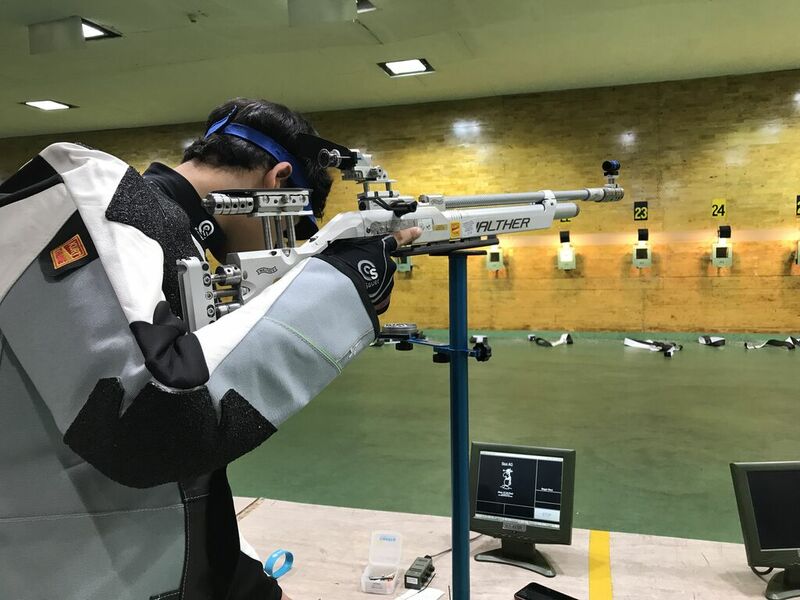 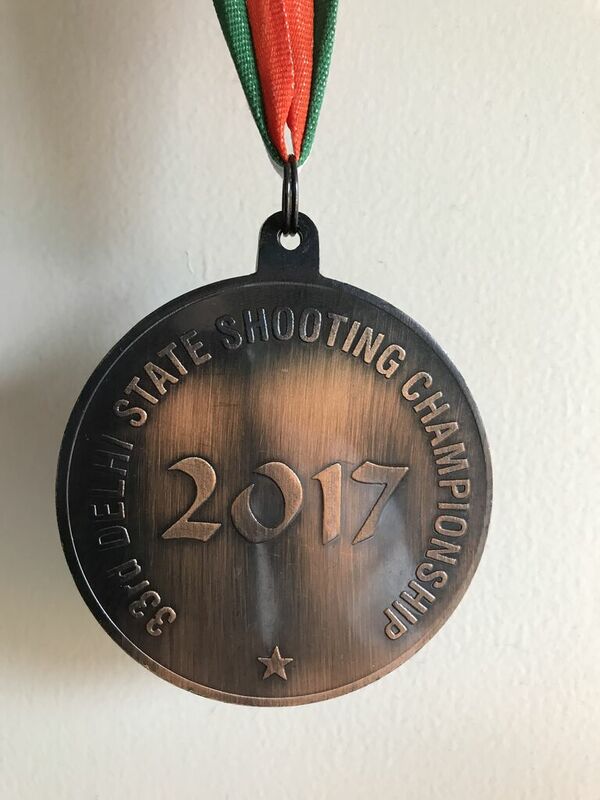 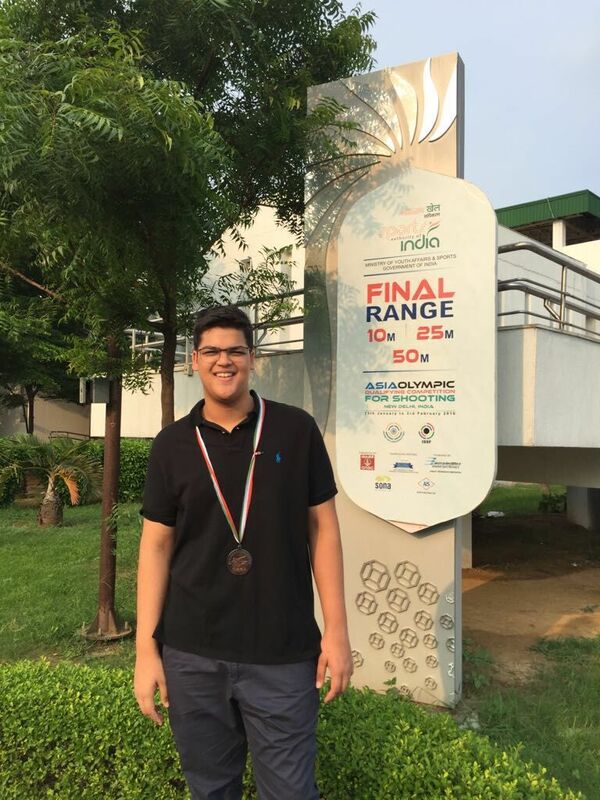 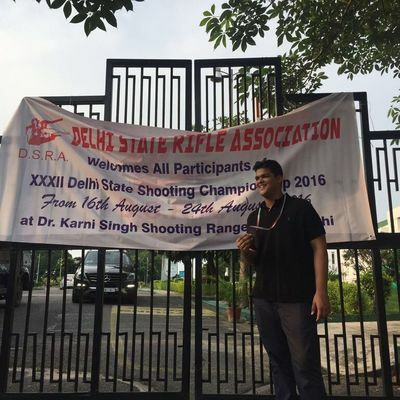 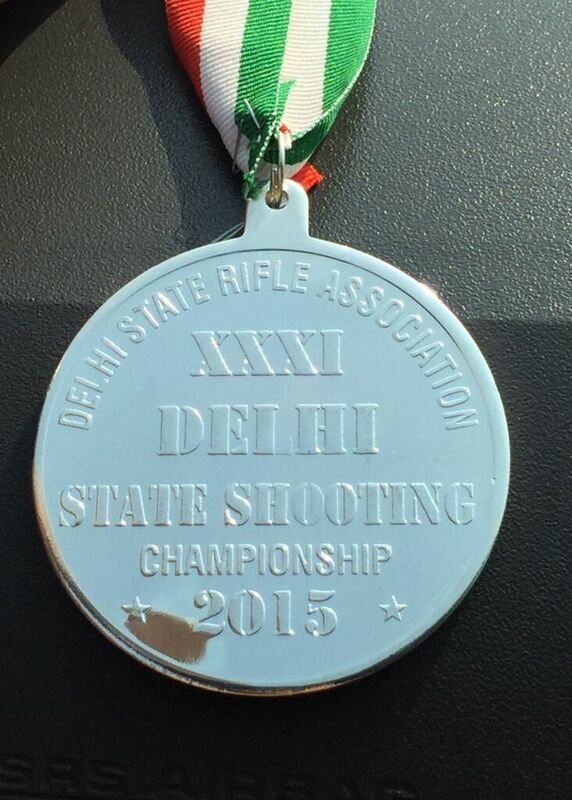 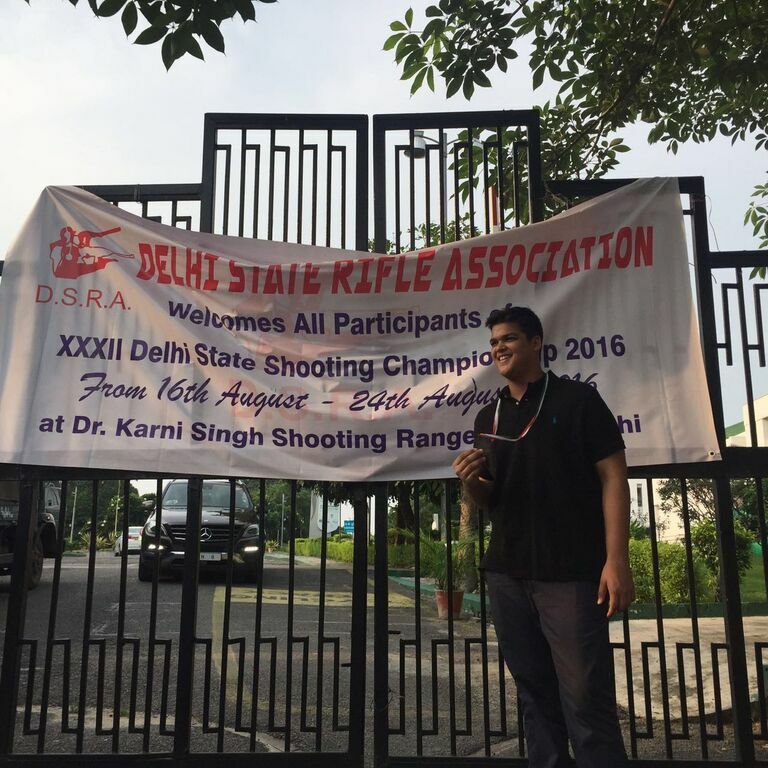 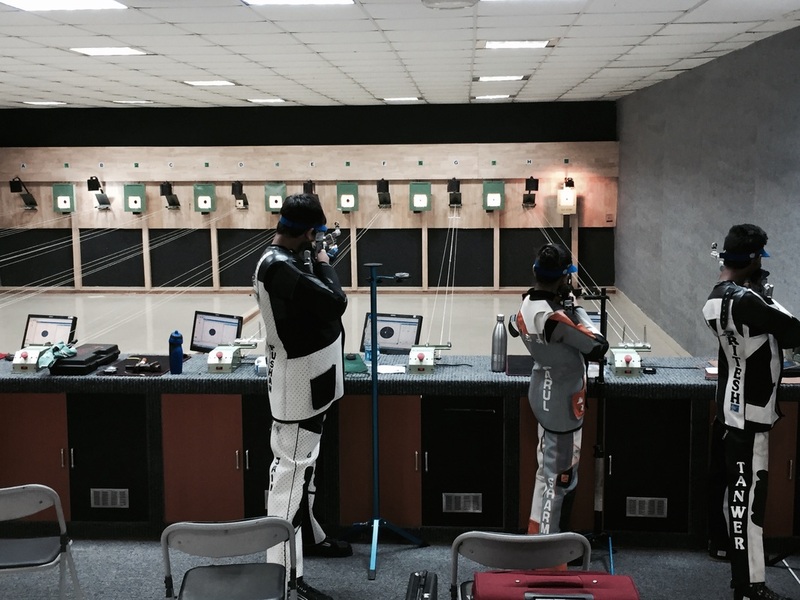 I represent Delhi in 10m Air Rifle shooting and have taken part in several National competitions and have also competed at the International level. 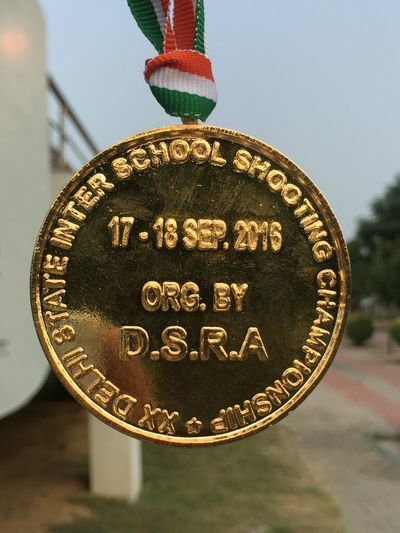 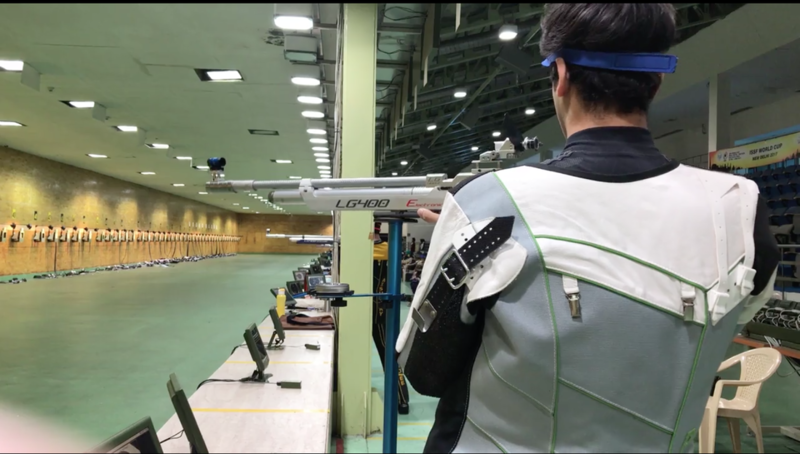 I worked with the Abhinav Bindra Foundation and made Project Para-Pulse, a project that aims at creating a National Junior Shooting Para-Team in India. 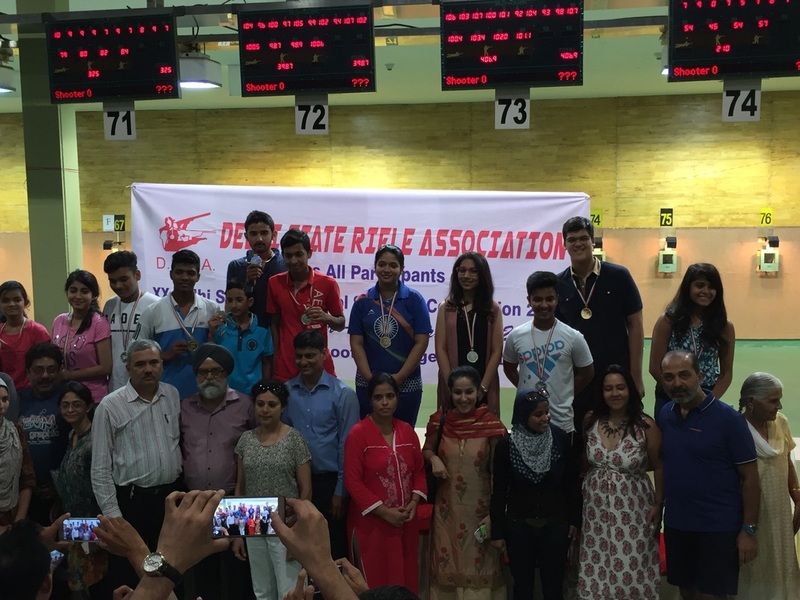 I presented this project to the Sports Ministry, Sports Authority and the Paralympic Committee of India.